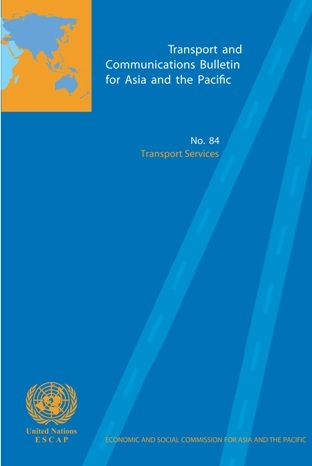 Transport services are vital for facilitating the implementation of government policies. An organized public transport service system provides a mechanism for delivering social services, particularly health care and education, to the broader population, including those living in rural areas, which often tend to be poor and in most need of those services. Government policies in terms of budget allocation and fare-setting affect the quality of transport services. Transport services may be subsidized by the government in order to make them affordable to the poor, but this can result in a large fiscal burden on the government and inefficient or poor public transport services. Therefore, instead of generating social benefits and improving welfare, the overall impact would be a social burden on the population, which can constrain growth of other sectors and limit the provision of social services. The needs and capacity of society can affect the transport system. For example, growth of the tourism industry can facilitate progress in the transport service sector and demand for health and education services can lead to better public transport systems. e. Saving lives through rural ambulance services: experiences from Karnataka and Tamil Nadu states, India by A Xavier Raj.